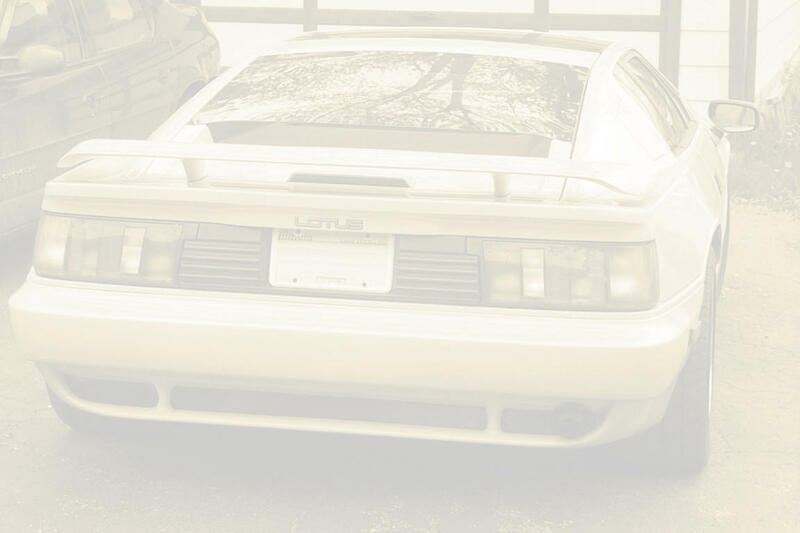 Sanj's Lotus Esprit Turbo SE pages have moved. Please visit my updated site here. The old version of this site is still here.